Today’s ride was a visit to yet another “Open Streets” event, this time in Irwindale and Baldwin Park. 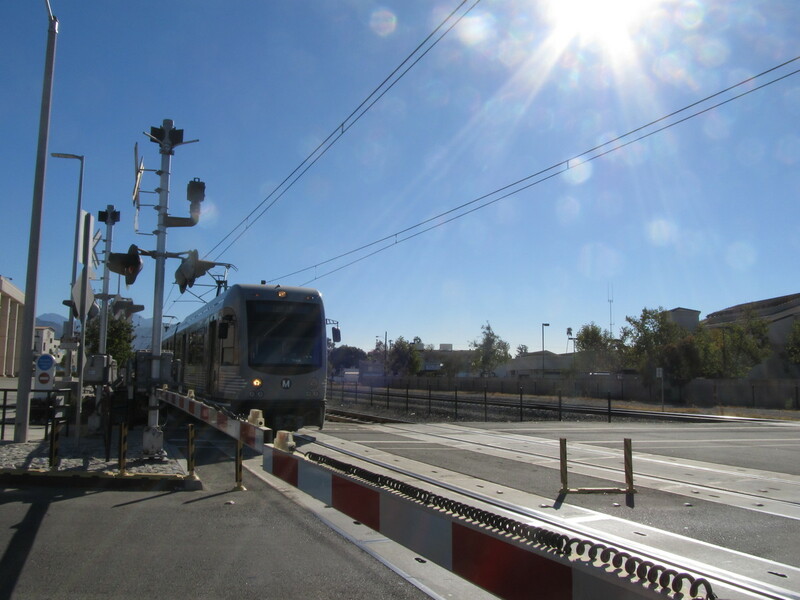 And as with the Vernon event a few weeks ago, there are only about two dozen people who actually live in Irwindale, so I guessed that it might not be too crowded, either. 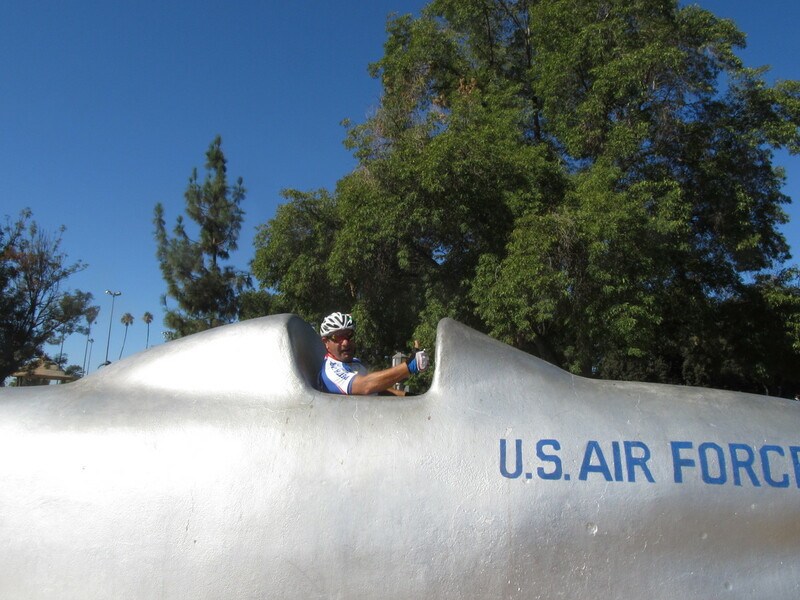 And along the way there, we went to see the F-86 in the park in West Covina. 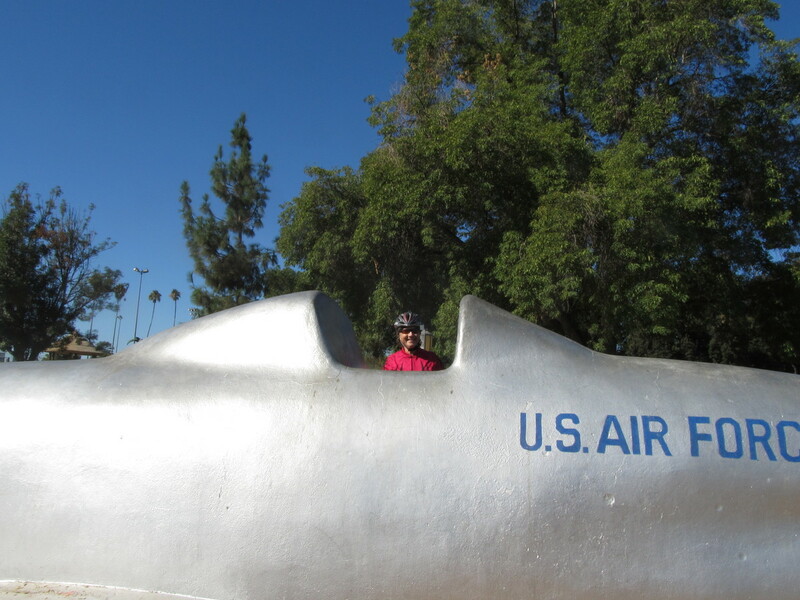 It’s made of solid concrete, but Roadside America still insists that it’s a real F-86 airplane. We stopped for snacks at Panera in West Covina, and then we continued on to Baldwin Park to pick up the beginning of the Open Streets route. We rode that all the way to Santa Fe Dam, and then took the bike trail back up to Duarte. And then home by way of Sierra Madre.